We have Wamadet reloading press’s, accessories and spares for sale through our shop. 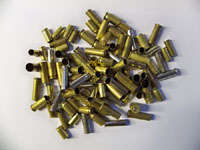 We also stock many other reloading accessories and equipment. If you cannot find what you are looking for; or need advice our knowledgeable staff will be able to help.